Magnifying the power and effectiveness of Dell EMC’s digital marketing investment. At the start of 2014, Dell EMC was working with around a dozen agencies across EMEA. These relationships were time-consuming to manage. And with individual markets creating their own communications for joint campaigns, brand and message consistency sometimes fell short. There were clear opportunities to raise standards and secure economies of scale, and Dell EMC appointed us to do just that. Our brief was to create a single point of contact for digital excellence across 35 EMEA markets. Working as a fully-integrated extension of Dell EMC’s EMEA field team, we empowered them to transform the quality and efficiency of their digital operations. 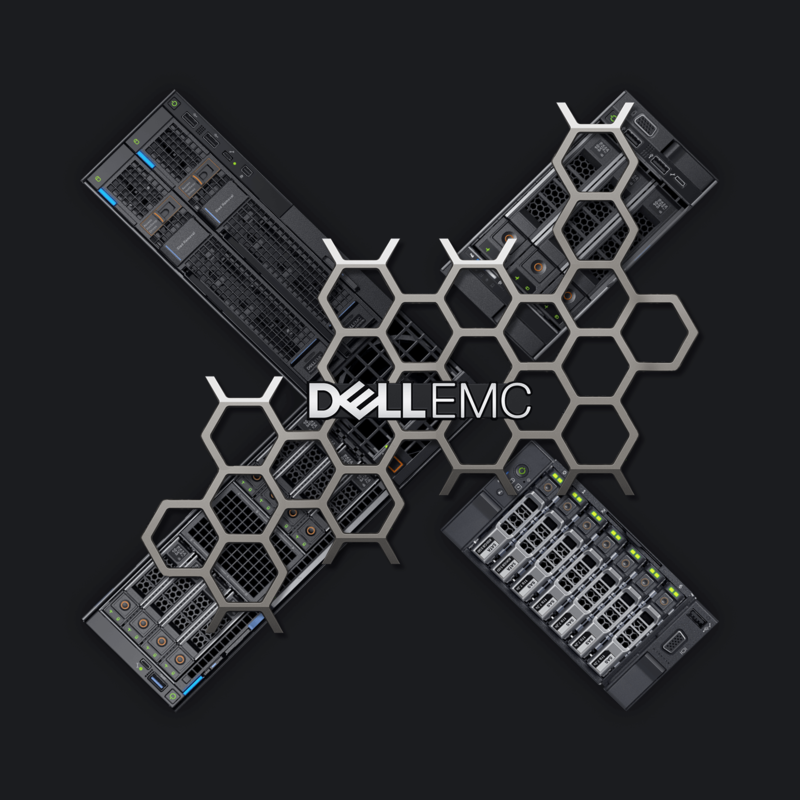 Dell EMC’s remit covered everything from routine site operations and maintenance to deployment of complex thought leadership content and multi-language, multi-culture, multi-channel marketing campaigns. Our digital-as-a-service delivery model gives us the flexibility to accommodate all of these workflows while maintaining the cadence of regular updates and optimisation. Digital execution: Enabling local markets across EMEA to execute and activate campaigns quickly and easily. Digital enablement: Developing new channels and programs to drive more results while doing more for less. Digital performance: Transforming and optimising digital operations to maximise performance. We implemented more than 230 updates across 66 sites – an average of 4.5 per week. And by expanding global pages with EMEA-specific content, we boosted average dwell time by 75% to 3.5 minutes. There’s a wealth of thought leadership at Dell, so we set up and promoted a compelling webinar program to capitalise on it. This generated high quality, low cost audience engagement plus strong leads for follow-up campaigns. In 2018, we increased participation from a highly engaged audience to 11,832 views from 97 webinars and boosted the total subscriber base to 20,800 – 42% up on 2017. We also delivered an average of more than 4 local programs a week. These ranged from physical events like roadshows and forums to thought leadership sessions and comprehensive vertical market propositions with supporting campaigns. With a single point of contact across 35 markets, we delivered consistency, transparency and insight across thousands of tasks each year. We magnified the power and effectiveness of Dell EMC’s digital marketing investment by working with a clear view of the bigger picture. This cut fragmentation and the use of one-off properties, microsites and work-rounds. Leveraging solutions across markets allowed us to drive operational efficiency at scale. At the same time, we were able to apply our insight and expertise to add value with joined-up strategic initiatives.